The Printer Connection Service & Repair staff each have over 10 years experience servicing, maintaining and repairing Tally printers. Our technicians are committed to providing you with the best service and support. With 25 years experience in Tally Printer Repair Maintenance Service you have peace of mind that you will receive the highest level of service and that your Tally printer will operate at its peak performance level. 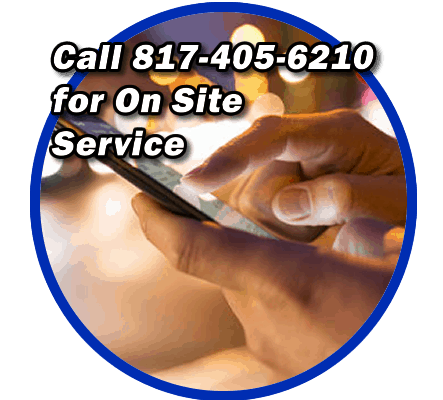 We provide Onsite and Depot Tally printer repair service, maintenance programs for the Dallas / Ft. Worth and all of North Texas area. Along with Tally printer repair, maintenance, and service we also offer quality OEM Printheads. Contact us to discuss maintenance or service on your Tally, TallyGenicom, or Dascom printers. If you are in need of Tally Printheads and you do not see your model down below on the list call us or email us and get a quote. We look forward to working with you to keep your Tally Printer reliable and working at maximum performance level.